Odéon, the Jardin du Luxembourg, the Sorbonne, the Panthéon, Saint Sulpice, Cherche-Midi... All these lively, authentic, historical neighbourhoods are close to our establishments. The Left Bank is also known for its intellectuals, writers, poets, artists, musicians... It’s the birthplace of Parisian culture. 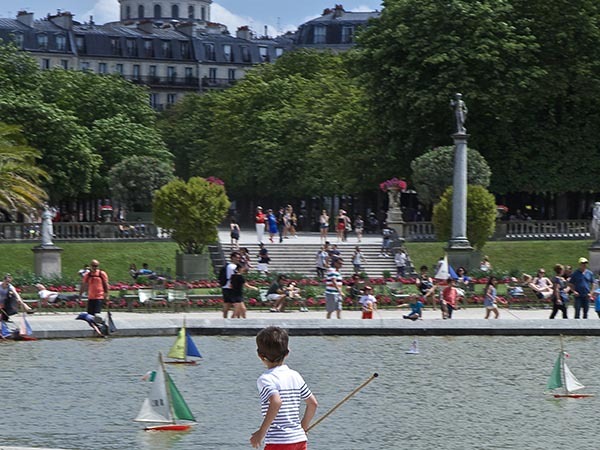 And yet... the Left Bank is also where you’ll find boutiques from the most chic designers along rue du Cherche Midi, a myriad of bars and inventive little restaurants in the 6th arrondissement, and a multitude of parks and green spaces: the Jardin du Luxembourg, Jardin des Plantes, parc Montsouris... 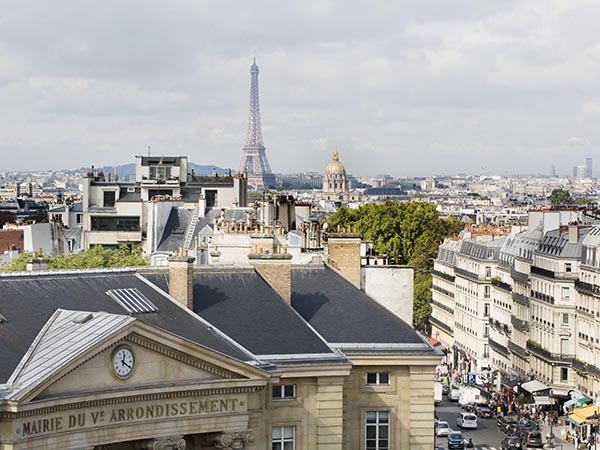 The stylish shops in each area, the cinemas and theatres, the magnificent “Bon Marché” - the most Parisian of department stores - and so much more waiting to be discovered, will all make the Left Bank your favourite destination!